Today’s contoured vehicle seats often tilt infant carriers back towards the rear of the seat, positioning infants at an incorrect angle. 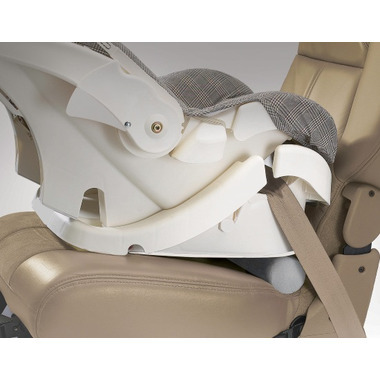 Sit Rite helps to level rear-facing child safety seats and position infants at the proper angle. Forget rolled up towels. Sit Rite will not flatten during tightening and installation, and the dense foam construction adds firm, lateral support to the vehicle seat to help discourage sideways tipping. Sit Rite can be used with most rear-facing child safety seats and infant carrier bases and is LATCH/UAS compatible. 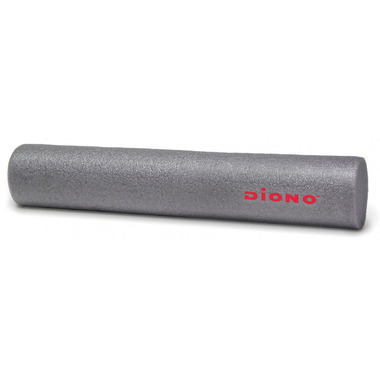 Not for use with Diono convertible car seats. Crash tested. I bought 2 of these. No different than a pool noodle and didnâ€™t do what was expected. I used this in a Honda Odyssey with a britax rear facing car seat and it dorsntbseem to make much of a difference. It also makes it difficult to secure the latch system properly. This product is just as described. Nothing fancy but it does the job of leveling the car seat. If you could find a sturdy pool noodle it would work just as well!